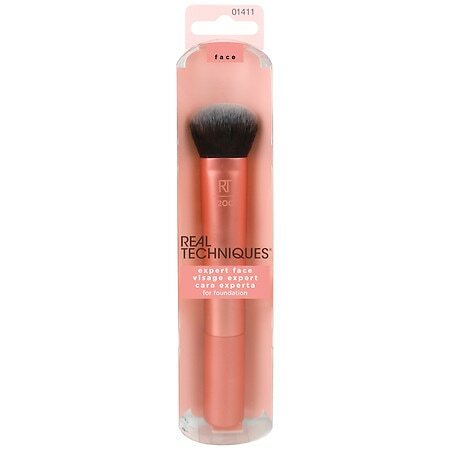 – Great Looks Start With A Flawless Base Your Base/Flawless Look Pixel Perfect Even In Harsh Light Ultra Plush Taklon Bristles High Definition Results Online Tutorials Make You The Expert My Expert Face Brush Is Ultra Firm And Broad For Application And Blending Of Cream Or Liquid Foundation. – With Simple Tips And High-Tech Tools, Every Woman Can Be An Expert. – My Online Tutorials Share The Real Techniques Behind Makeup Artistry.